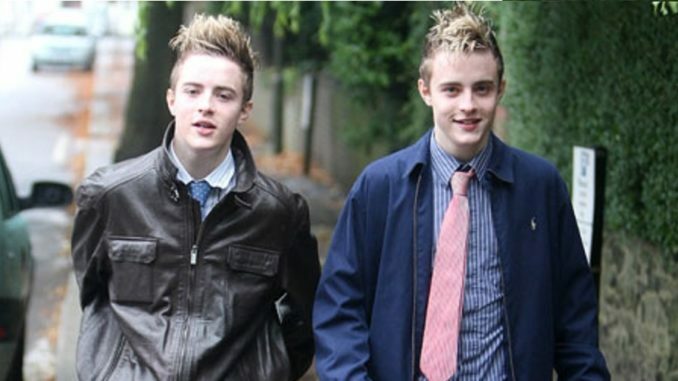 Jobless Jedward: "We'd Busk But Music Isn't Really Our Thing." Dublin twins John and Edward Grimes – otherwise known as Jedward – have admitted that they haven’t ‘worked’ in almost two years and have no idea what they’re meant to be doing anymore. The brothers achieved stardom on UK television show the X Factor back in 2009 but they’ve slipped out of the limelight in recent years and say work has completely dried up. The boys said they’ve been trying to come up with ways of keeping themselves busy but so far without success. We rang Louis Walsh (who answered his phone immediately) and asked him if he has any plans to work with Jedward in the future. He told us he’d rather drink a pint of his own piss.